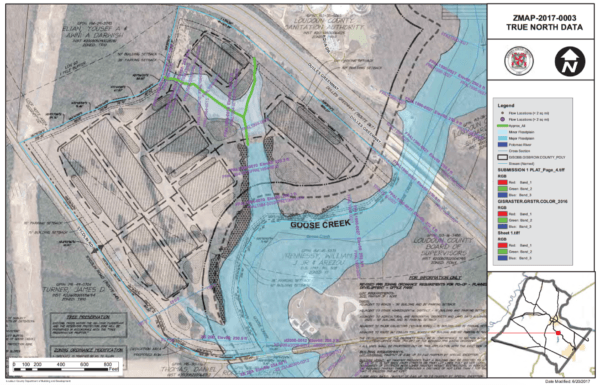 Join our effort to send an appeal to the Loudoun BOS to DENY the rezoning of land along the Goose Creek for a Data Center. Please download the following letter, sign and email to all the Supervisors listed. Thank you for your support. Click link for copy of letter. Protecting and preserving the environment and quality of life in the Goose Creek Watershed and ensuring the integrity of Goose Creek itself is a matter of critical importance to residents and visitors of Loudoun County. I am writing today to ask that you PLEASE VOTE TO DENY THIS REZONING APPLICATION, scheduled for final vote on January18, 2018. The True North Data center rezoning decision now pits vital resource protection against potential revenues. This stream of revenue is likely be replaced by continued data center development in areas of the county now zoned and prepared to host such a use. To approve this untimely and ill-warranted rezoning request is to bow unnecessarily to accommodate an industry already provided with multiple site options available without resort to rezoning. 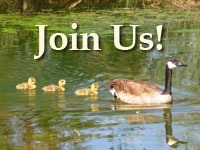 Goose Creek is a valuable source of drinking water for Loudoun and Fairfax Counties. I ask you, the elected representatives of the individuals and families who live in and love this County, please vote to protect our irreplaceable and threatened water resources, protect Goose Creek, Deny the True North rezoning application. 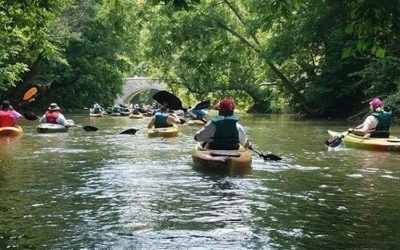 All Loudoun residents and visitors will thank you for protecting our state scenic river.